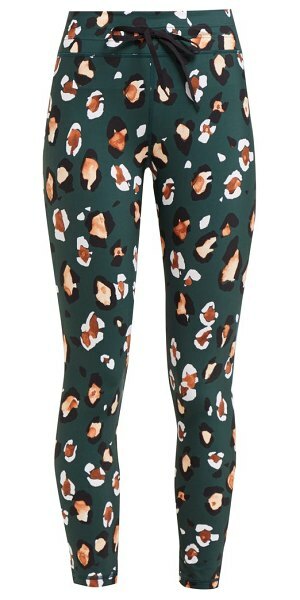 The Upside - Put a lively spin on your next workout with The Upside's green Jewel leggings. 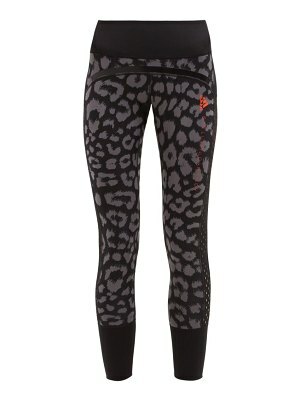 The form-fitting style is crafted from a quick-drying four-way stretch jersey that's emblazoned with an abstract leopard-print and they feature a mid-rise drawstring waist. Team it with the label's coordinating top for a succinct exercise edit.